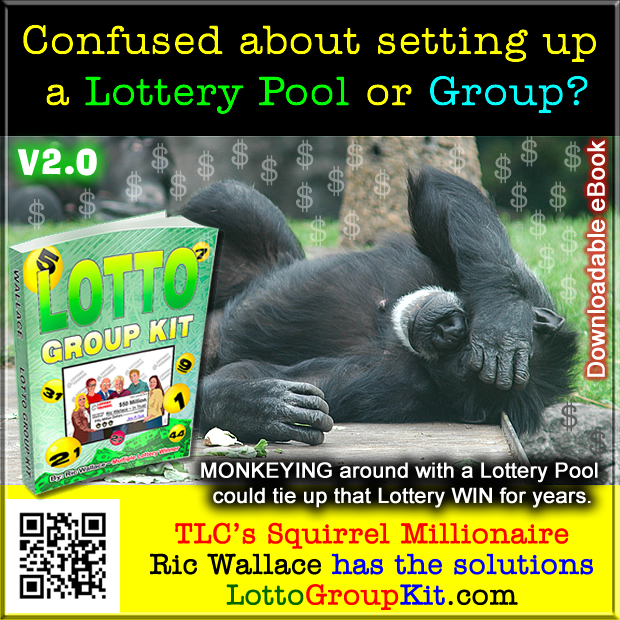 What Qualifies Ric Wallace to Write About Running Group Lotteries? 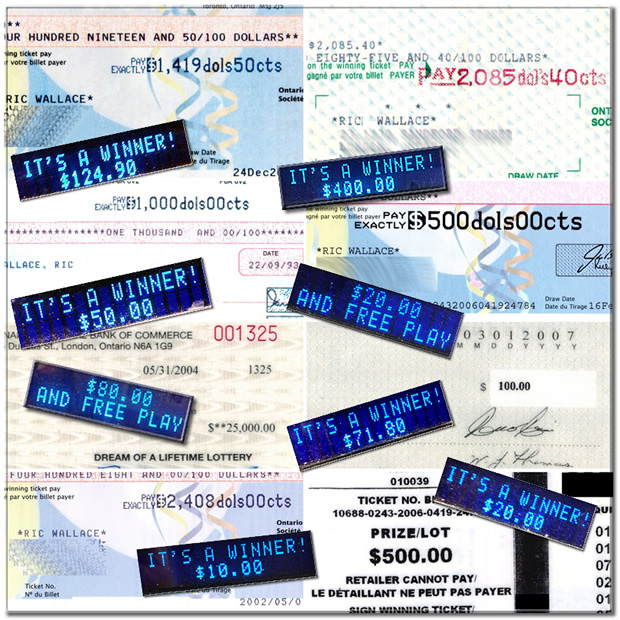 What Qualifies Me to Write About Running Group Lotteries? 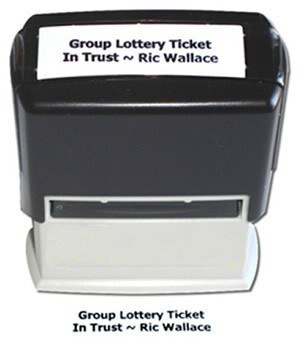 I’ve acted as a lottery group captain on and off for over 33 years. I’ve run both weekly pools and one-time group plays when jackpots are high. Over the years I’ve had group plays win various amounts, with one group play getting 5 out of 6 numbers. I’ve also had numerous personal wins. 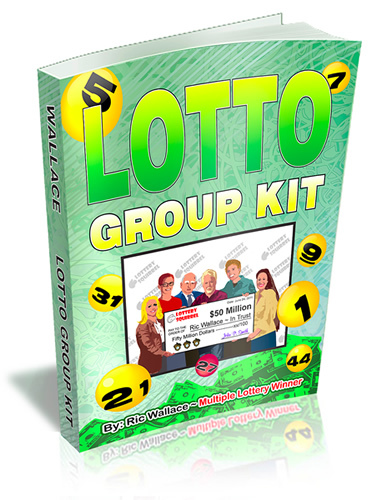 Having run both large and small lottery groups, I’ve learned that the ideal group play is one that focuses on selling more shares rather than finding more people. 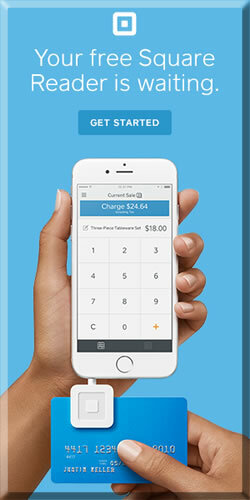 The lottery group/pool/syndicate is a great way to get more tickets on the lottery without spending more of your own money. You will have to share the money you won with the others who contributed their money too. Often it happens when a lottery group wins big that other coworkers or friends hear the news and want a piece of the pie. 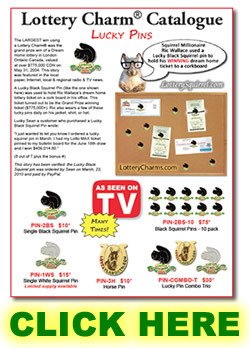 Stories some claimants have made: “I would have bought in had I known about the lottery pool; I was in the group a few times before; I was on vacation; I was sick; I forgot to pay; I had the money but missed the lottery captain and was going to pay Monday morning” (after the Saturday night draw). 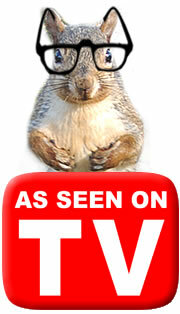 They feel they have nothing to lose and only to gain if they file claims. And from Tip #2 on page 9 of that book, I talked about protecting yourself from being cheated, recommending the use of self-checker machines. At the time my first book was published, these machines were NOT in existence in my province.